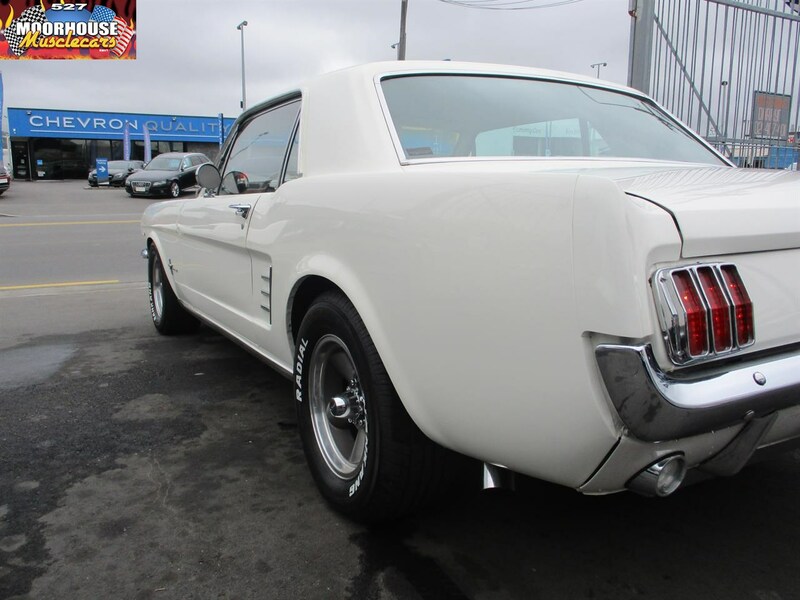 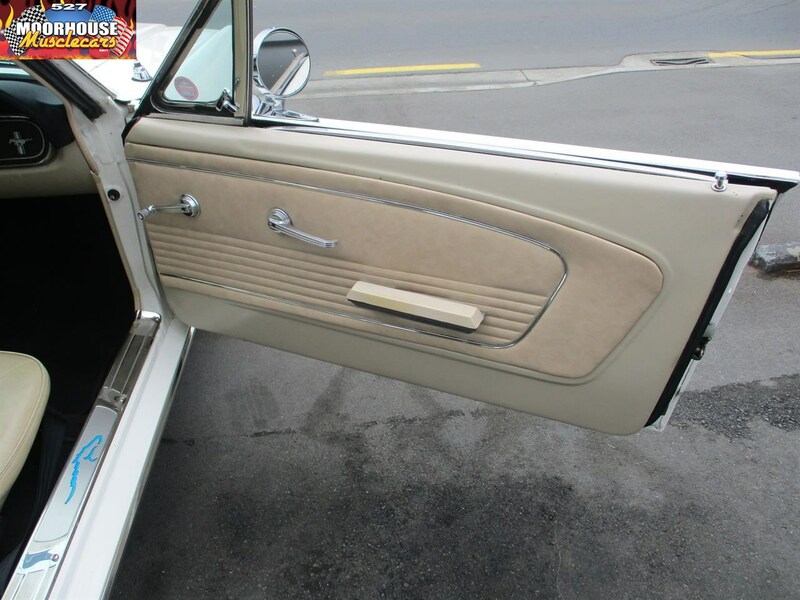 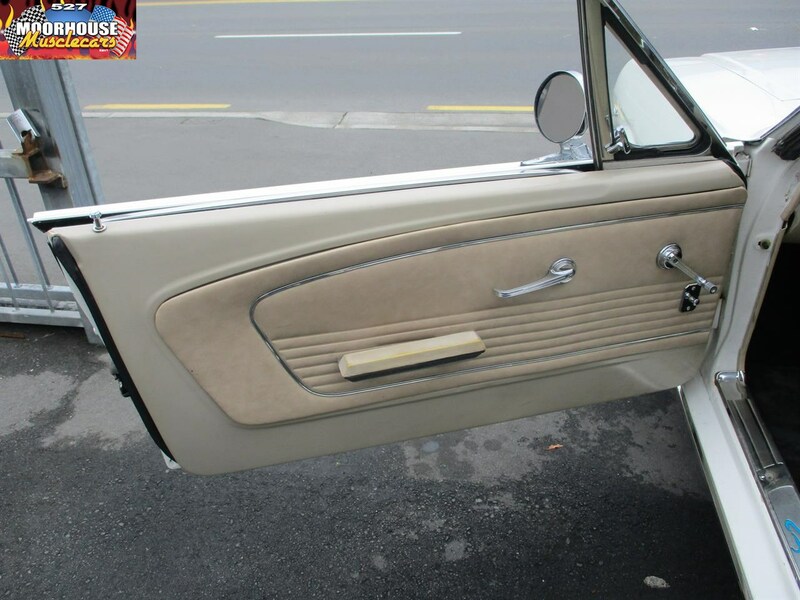 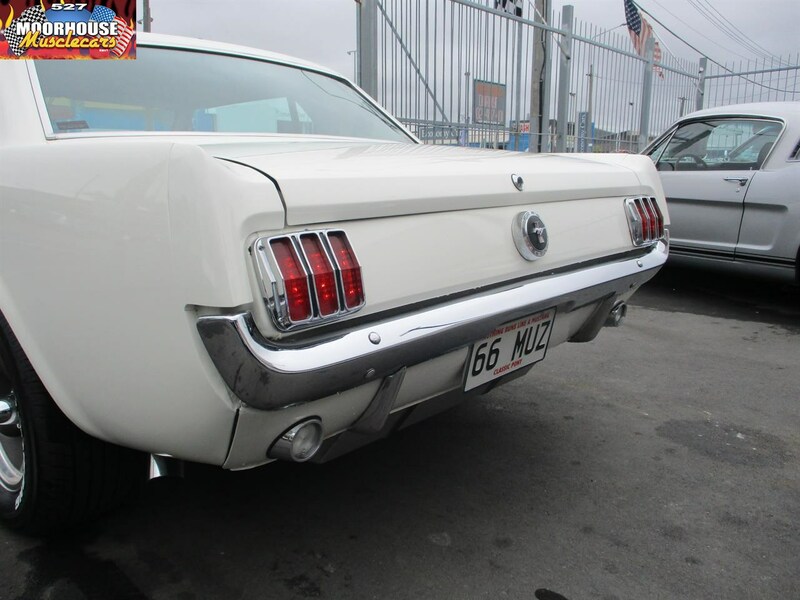 The ever popular timeless style of the iconic Mustang Notchback! 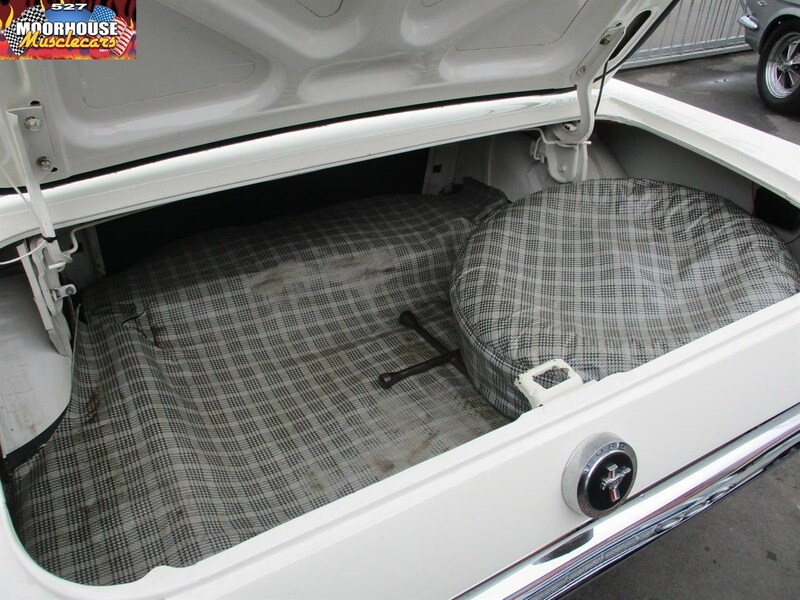 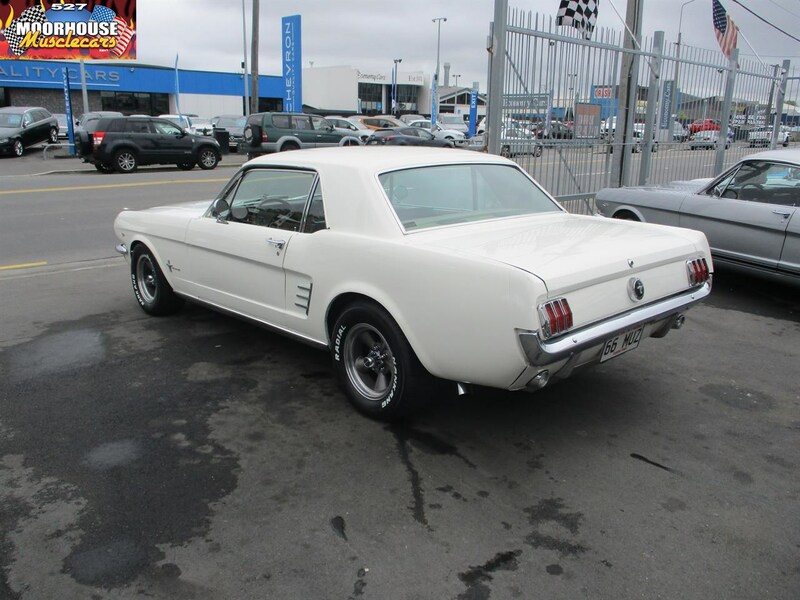 This stunning 66 was previously sold by us, and has previously had a small fortune spent on its restoration to be presented in this condition today. 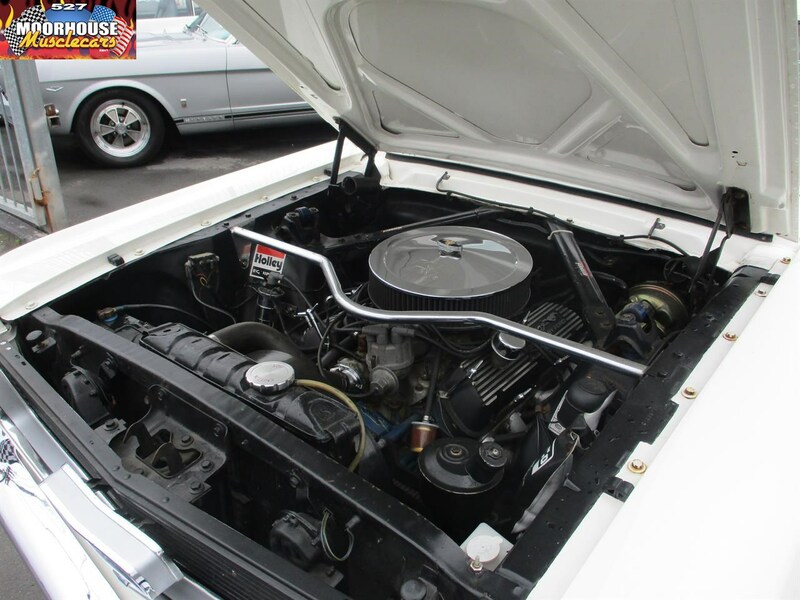 A good clean solid car was clearly the base for this example which has a very clean straight body, which is further complemented by very nice paintwork, and really nice bright work and chrome. 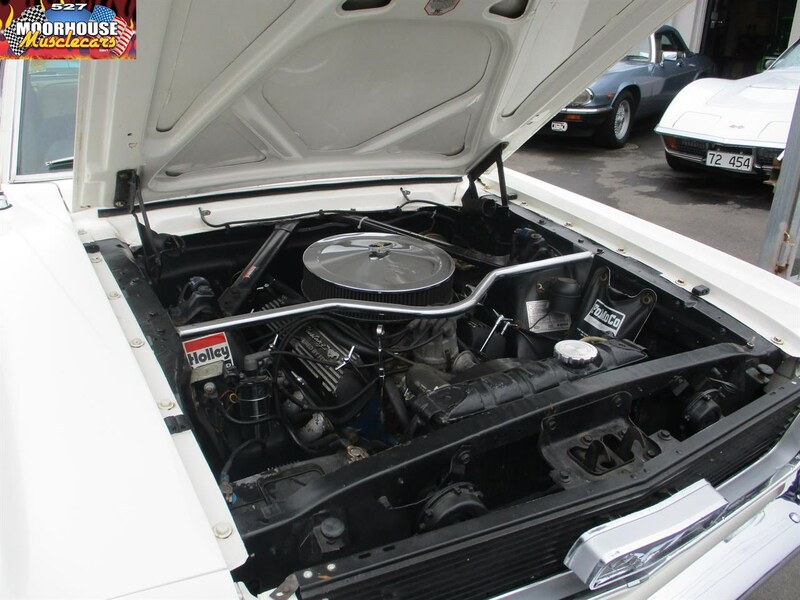 A factory C-Code V8 car, this example is running a nice crisp and responsive 289 V8 4 barrel with decent extractors and a twin system so goes and sounds fantastic! 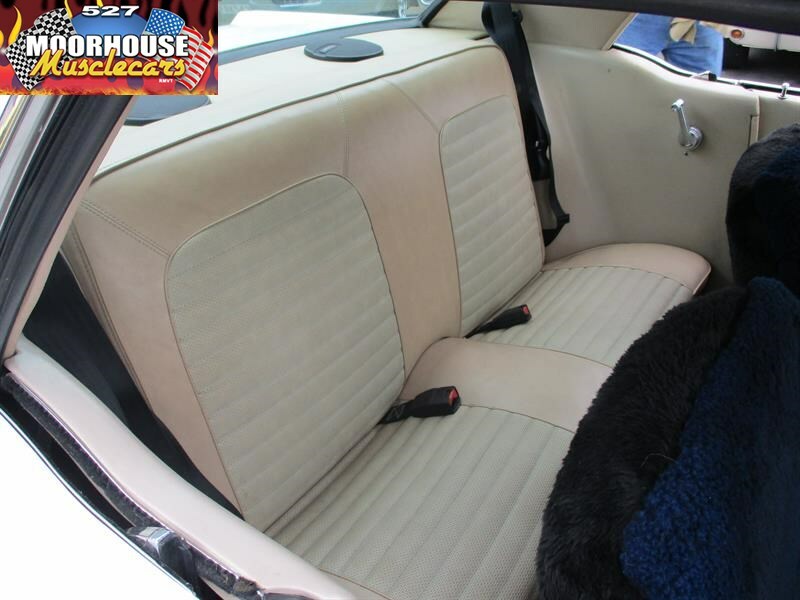 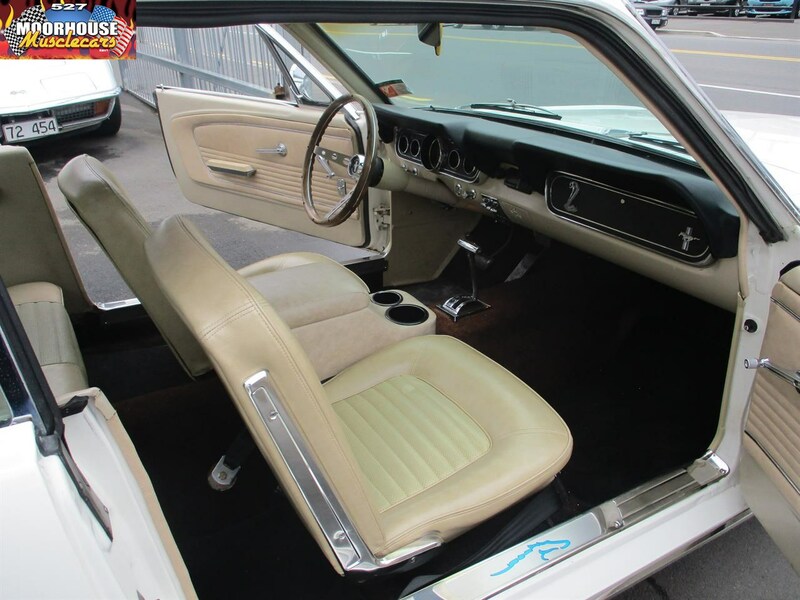 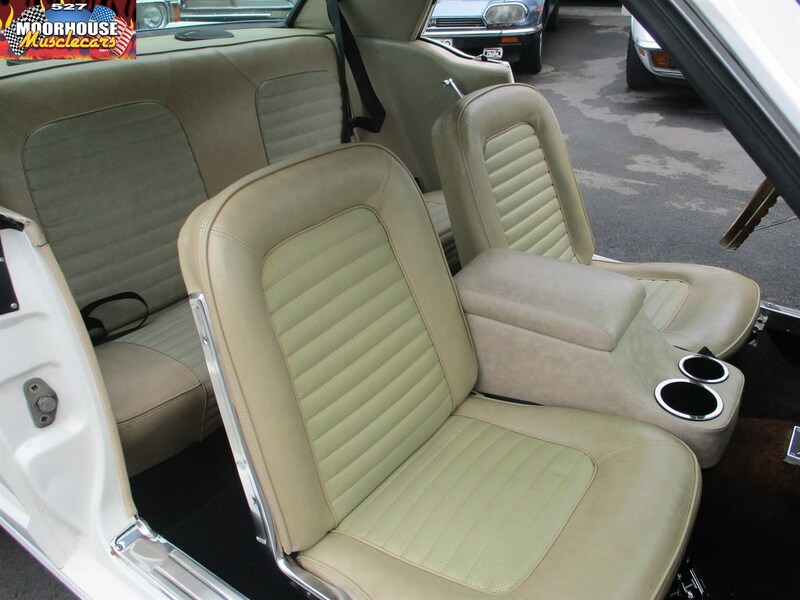 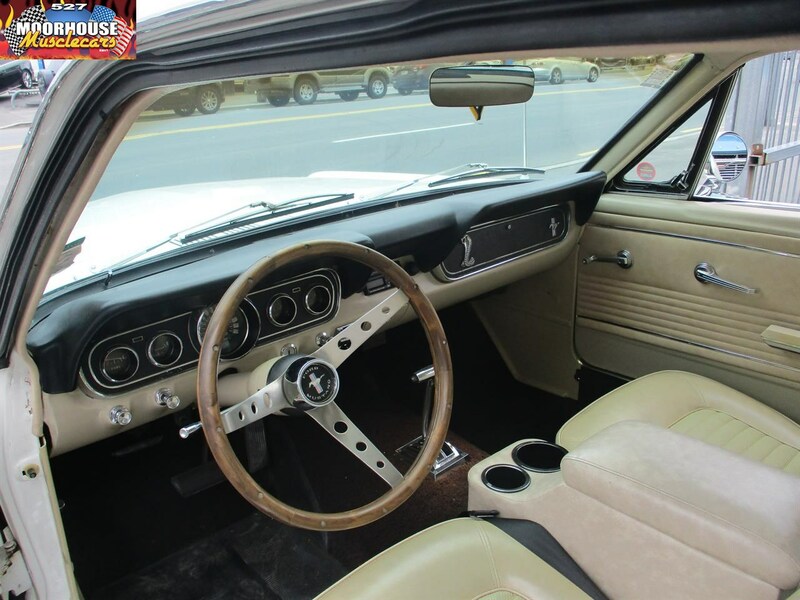 The interior has been restored as well, and is finished in factory Parchment with the addition of a Grant sports wood rim wheel, and a hump hugger console for cruising comfort, while factory tinted glass is a nice rare and desirable option too. 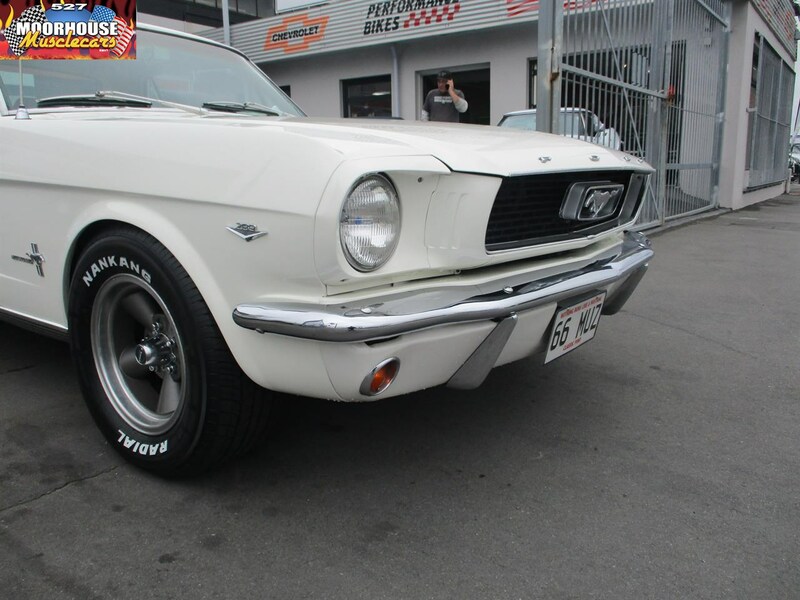 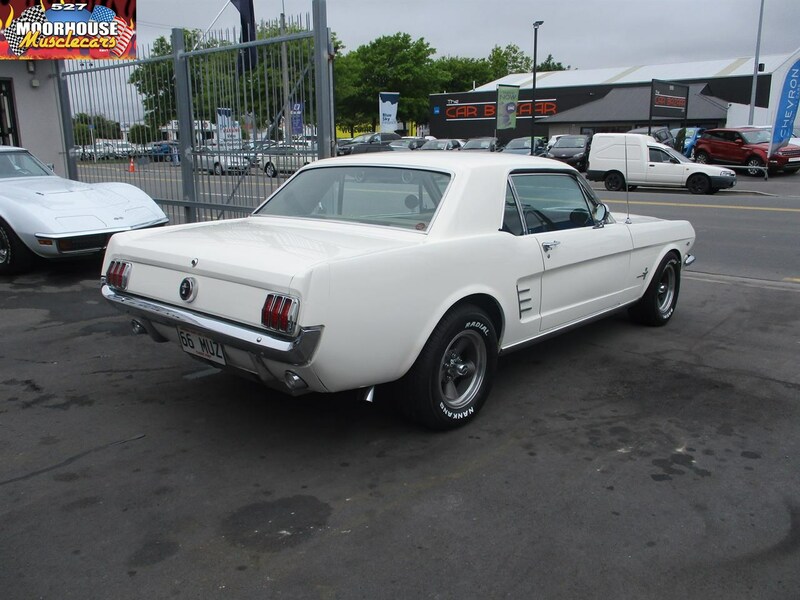 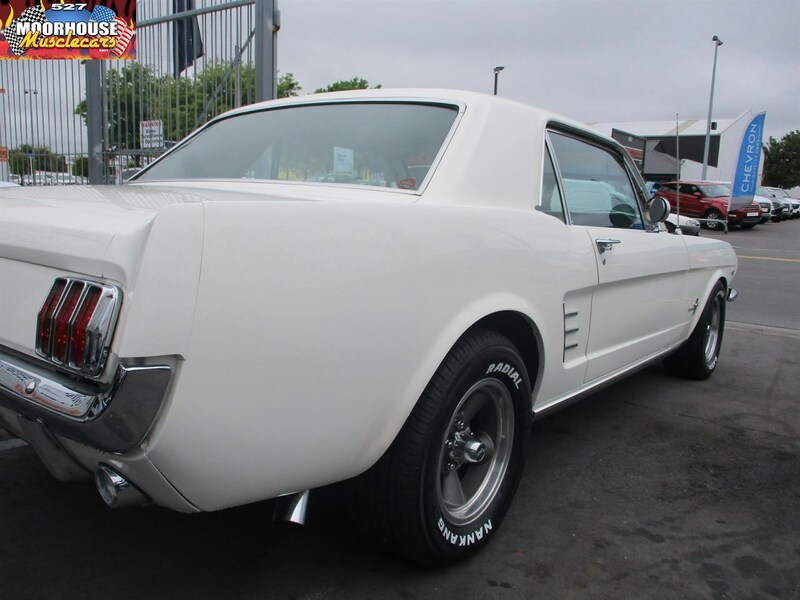 Desirable options on this clean Mustang extend to power steering, and power disc brakes up front, and with the automatic transmission this one is a really cool old cruiser. 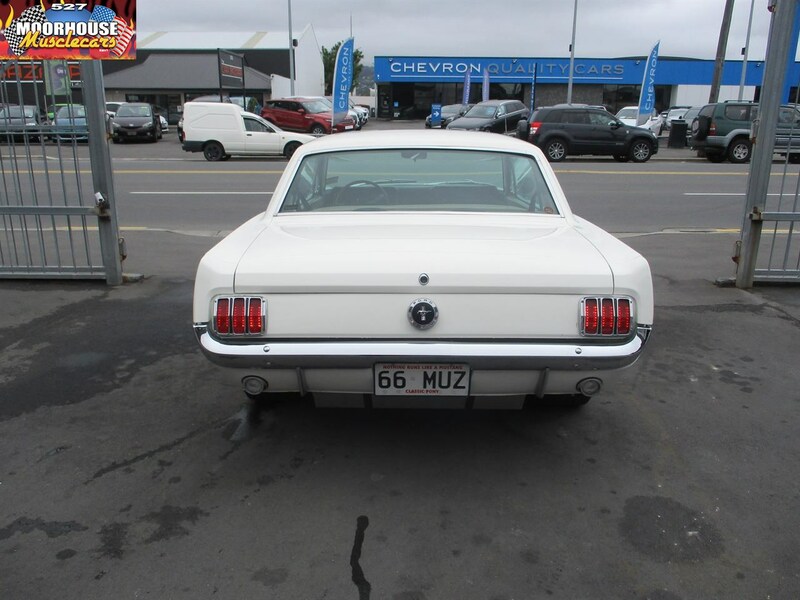 Currently riding on Foose 17 inch polished chrome alloys and low profile tires, this Mustang has a modern twist to a classic style if that's your thing, and she certainly turns a few heads. 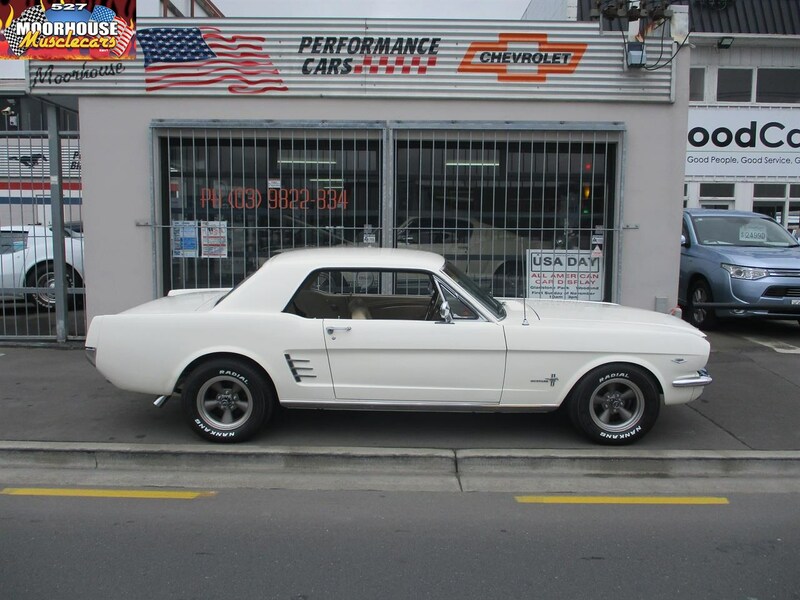 All the hard work is done with this example, with a lot of money having been spent on what was a good solid car to begin with, and as we sold this one locally to a long term client we have seen it often, and know it performs very well and has proved itself to be super reliable. 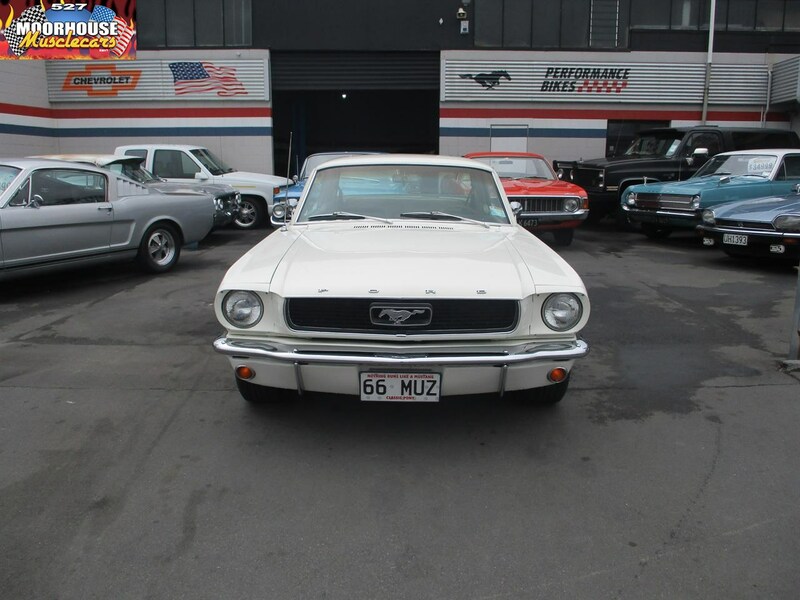 Reluctantly offered for sale, but the purchase of yet another Mustang from us has meant this one sadly has to go! 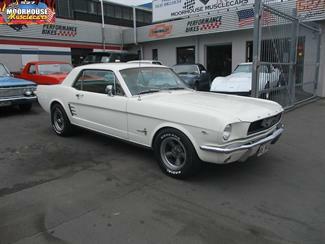 Call today for more details on this sharp looking little Mustang.